Packed with nature's goodness, bring damaged hair back from the brink with our intense moisture hair treatment for overstyled or overtreated hair. 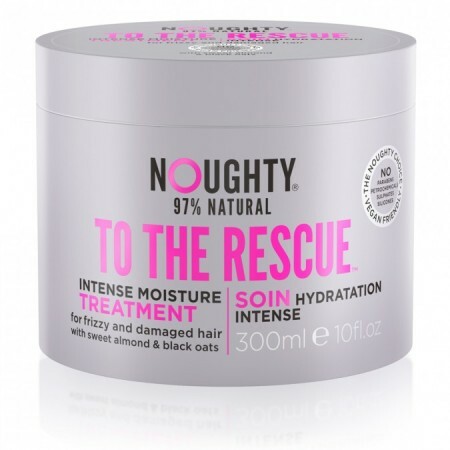 Rescues dry, frizzy and damaged, overworked hair in need of intense moisturisation and repair. Black oat extract is shown to improve the structure of the hair surface making it easier to comb and boosting gloss. Meadowfoam oil helps to trap moisture in the hair shaft, rejuvenating hair for a healthy-looking mane.